Today I had a new experience with the medical profession, and I was pleasantly surprised. It all started on the first day of the year, I became eligible for Medicare and Tricare for Life. This isn’t all that remarkable in itself for many military who qualify for Medicare and Tricare start receiving this service monthly. I saw my doctor and waited a few days for the claim to be submitted to Medicare and then to Tricare. Sure enough the claim was displayed on the Medicare website but I could not find it on the Tricare website. 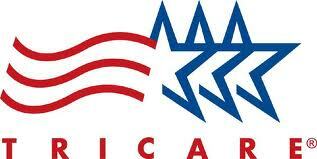 I waited a few more days and found that Tricare still had not received the claim. Now I am starting to get concerned. This morning I called Tricare and explained to a very nice young man who looked in the system and could not find any claims filed. We talked about how the system works and he gave me some suggestions to help my providers in the future. He told me that he could transfer me to Medicare and also gave me the number so that if I were to be dropped I had the number. 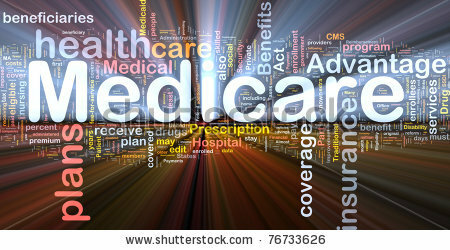 When I connected to Medicare a pleasant voice greeted me and after again explaining the situation she looked up the claim and found that the doctor’s office did not indicate that the claim was not sent to Tricare, it needs to be marked “Autocross over”. Therefore they would need to submit the claim to Tricare separately, she suggested that I point out to mark all future claims as “Autocross over” and Medicare would automatically transfer the claim. The reason that I was so pleasantly surprised is that my old insurance company (which still covers my wife) never gave me a reason to be pleased with their customer service. It was always a fight to get any information from them. They are a private company working a government contract. After hearing the many stories about government workers, you can find them all over the internet, and how rude and uncaring they are. I found a person in both the government and the private sector (also a government contract) willing to help and bend over backward to do so. All this conveyed with a warm and friendly tone in their voice. If someone were to ask me my about my first experience with the government healthcare programs known as Medicare and Tricare, I will smile and give them a hearty thumbs up. No one is more maligned than those we ask to do the work that helps us all. I tip my hat to all those who serve.